Summer intern 2015 and 2016. Worked on the web app using React, Redux, Babel and Webpack. 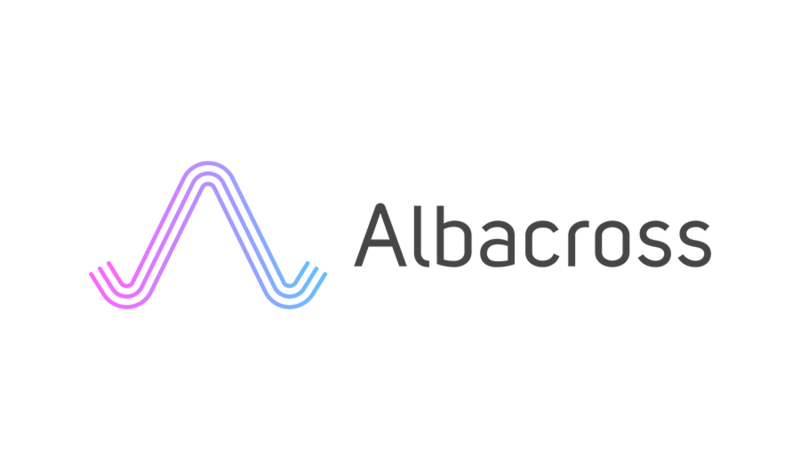 Albacross is a B2B targeted advertising company. 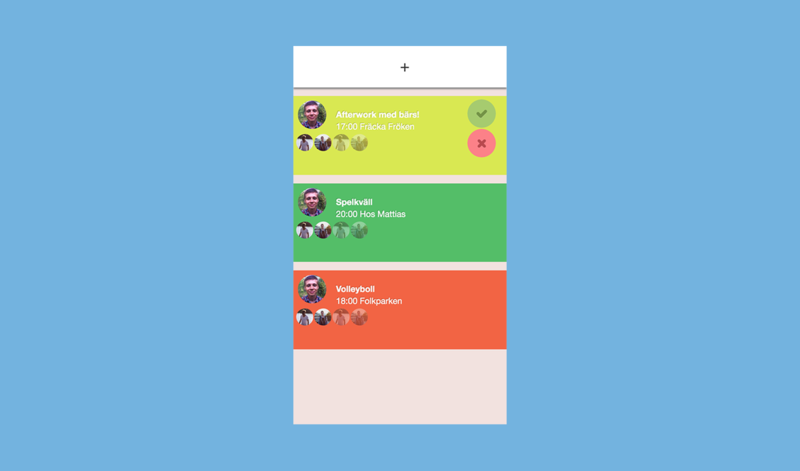 A presentation tool built for Linköpings University, used in recruiting new students. Written in AngularJS. 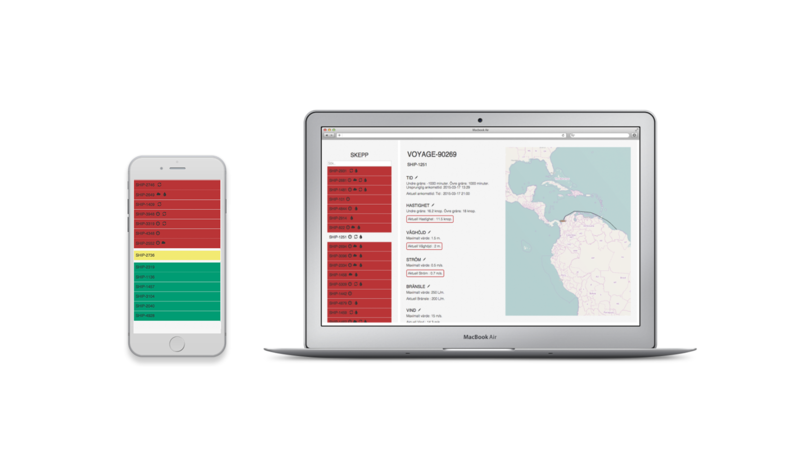 An app for ship operators to handle ship fleets and visualizing their voyages. Bachelor thesis project, done in cooperation with SMHI (Swedish Meteorological and Hydrological Institute). 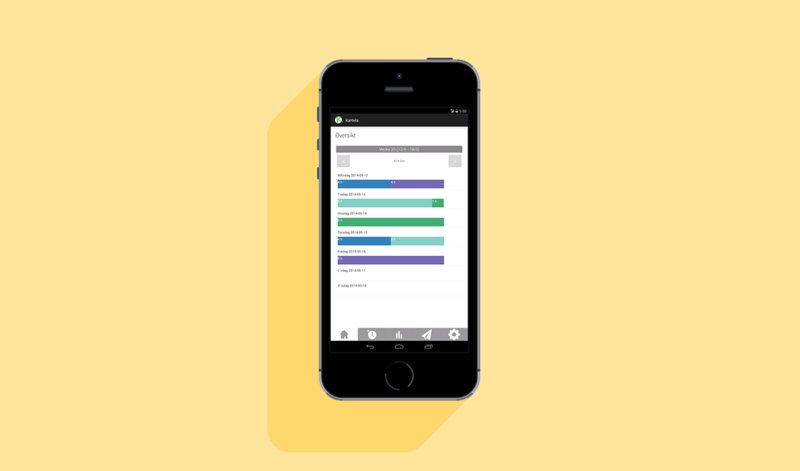 Time management app for IT consultants, made in collaboration with the IT consultancy firm Combitech. Developed in a course at Linköping University. 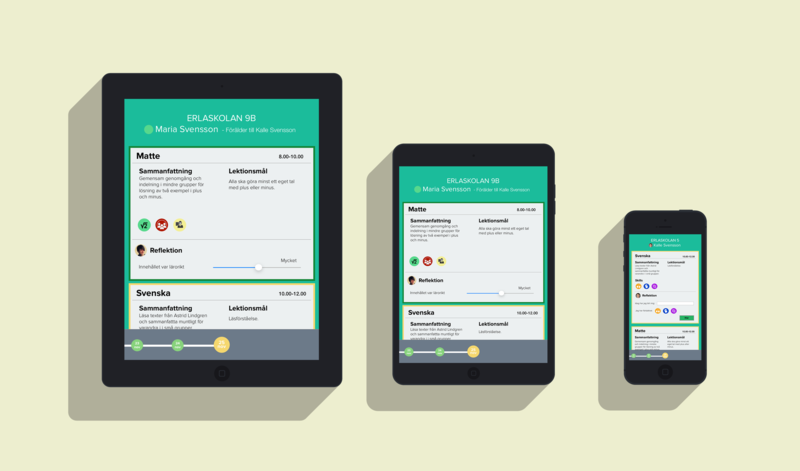 App concept for bridging the communication gap between kids, teachers and parents at the elemetary school Erlaskolan. Demola is an innovation ecosystem that connects students and companies. 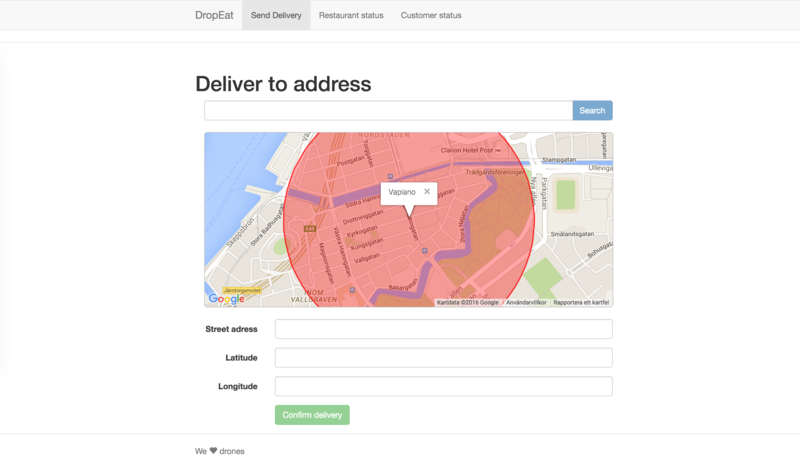 DropEat is an automatic drone food delivery service for restaurants in residence areas. The drone controlled it's hook via the web interface to pick up and deliver food. 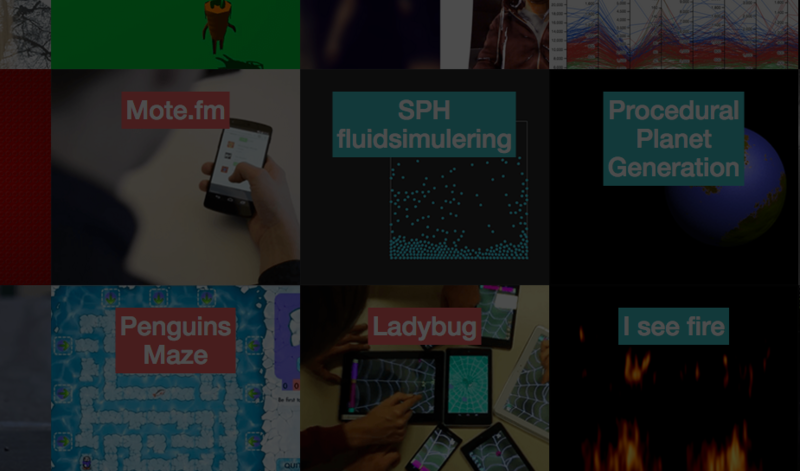 Made during Gothenburg Startup Hack 2015. 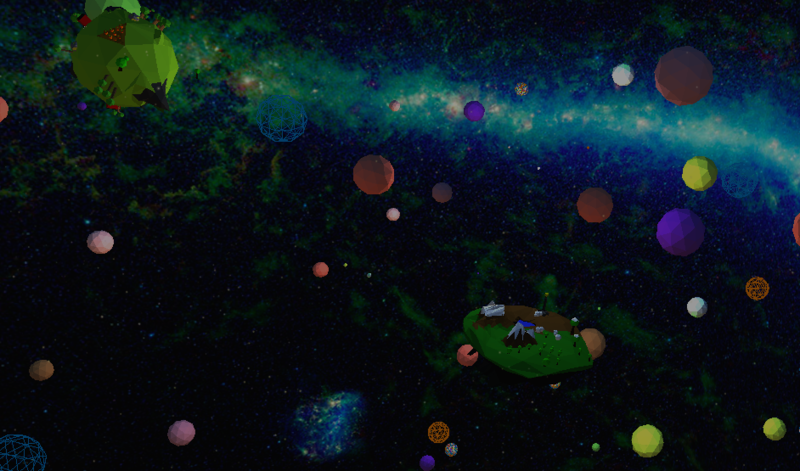 Polygon is an interactive music video experience in space. It's built with three.js in WebGL. 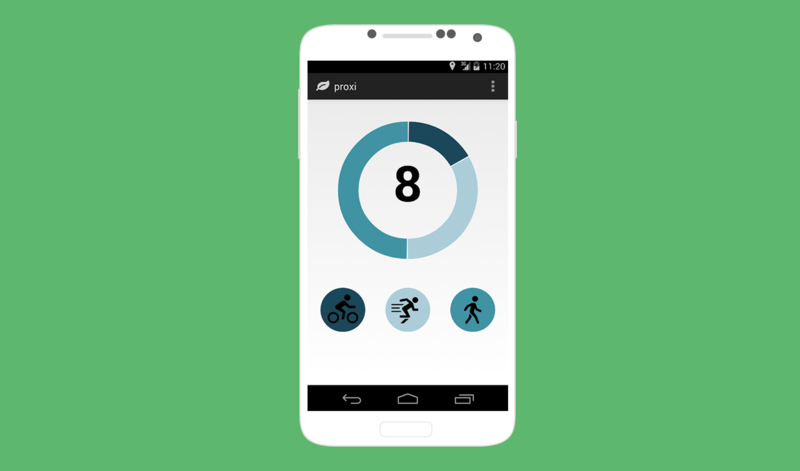 Android app that encourages walking with gamification. Made during East Sweden Hack 2014. 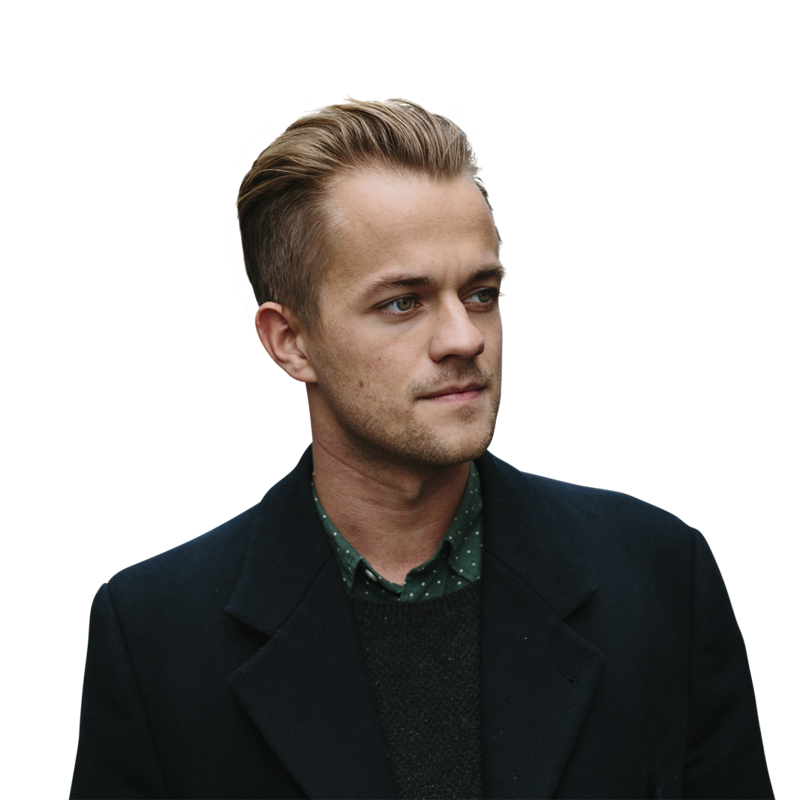 Winner of best concept at Spotify's Hack Out for Summer 2014. Trysch is an app that combines the spontaneity of Snapchat with the easyness of Doodle. It brings smaller groups of people together in a convenient way for those everyday activities.